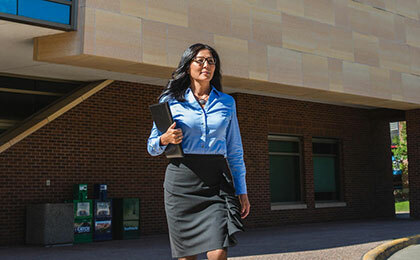 The Accounting department at the Carlson School approaches the field in relation to other disciplines such as economics, finance, psychology, and sociology. Accounting students benefit from faculty who are respected scholars and researchers, with current projects spanning information economics, decision-making processes, market efficiency, and security valuation. Faculty in the Finance department at the Carlson School approach teaching with a focus on understanding financial decisions, markets, and institutions. Faculty research in these areas is internationally known and has been published in the best finance and economics journals. Recognized worldwide for pioneering the field, the Carlson School’s Information & Decision Sciences Department is consistently ranked among the top five in the nation for management information systems education. A world-class curriculum supports the core strategic, operational, and infrastructural capabilities of firms and markets. Graduates go on to careers in management, consulting, and technology — as well as academic leadership roles. 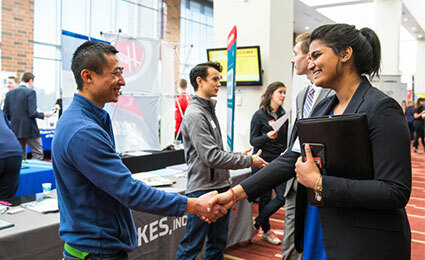 Carlson's Marketing Department provides students with critical, detail-oriented thinking, with strong analytical skills. Marketing emphasizes creativity, but the ability to analyze and interpret data is equally important. Organizational skills are critical for complex projects. Strong oral and written communication skills are also desirable. The Department of Strategic Management and Entrepreneurship gives students and managers the skills, knowledge, and experience to create value in organizations. By focusing on leadership, strategy, ethics, and entrepreneurship, we connect the external worlds of competition and collaboration with the critical process of knowledge creation and innovation within organizations. Supply Chain & Operations management enhances the flow of raw materials, finished goods, information, and services to maximize value for consumers. In today's global business landscape, supply chain leaders make strategic choices that impact the vitality of the business and sustainability of the planet. The Department of Work and Organizations creates cutting-edge research and offers engaging educational programming focused on the workplace, managing and leading people and organizations, and the behavior of individuals and groups. The department offers programs at the undergraduate, master's, and doctoral level, including the internationally recognized Master of Arts in Human Resources and Industrial Relations.